Posted on July 6, 2017 by Sabrina C.
Prompt: If we were all forced to wear a warning label, what would yours say? I took this prompt literally and made it into an excerpt of a story. So enjoy! Why can’t you just tell each other what they are? No, it doesn’t work like that either. For some reason, your body will not let you see or hear it until you’re ready to. It involves some self discovery of finding who you truly are, or some spiritual thing like that. I don’t know. Some achieve this very early in life, which is amazing considering how life messes with us, making us believe we’re one thing when we’re completely the opposite. Others, however, don’t realize until they’re well into their years, past any time that could help them decipher what it means. Personally, I’ve never really had a problem not knowing what my Label was, except for today. I was simply minding my own business, doing some shopping that I have long since procrastinated, when it happened. Usually, I noticed a few glances, but none of them really lingered long. So I had come to this conclusion that my word was uninteresting and essentially boring. That I was uninteresting and essentially boring. But then, it was another girl, about my age with the word Lost scribbled across her face, who seemed to think I was something more. First of all, with a word like Lost, I couldn’t help but feel sad. Most Labels I’d seen had said more positive and straightforward things than just Lost. This implied she may never find herself, and that to me is heartbreaking, since that’s everyone’s goal, of course. Other than that, it would’ve been pretty easy to forget about her if she hadn’t followed me around the whole store. Talk about lost. No matter how many times I had thought she left, she was always lurking around some corner, waiting for me to see her. And I always did, but I didn’t want to. The way she looked at me, studying my word; her eyes pierced through as if wanting to burn the letters off my skin or sear them further in. While the rest of her demeanor suggested she was harmless, I didn’t want to stay around her any longer. Ducking out of the building, I thought I had finally cleared her when I turned around to see those unforgiving eyes. Posted on June 29, 2017 by Maya S.
Natasha Preston, also known as the Wattpad sensation, natashapreston. Natasha Preston was born in England and has lived in small towns and villages out of the countryside ever since. At school, she received average grades and fell into administration and receptionist jobs, thinking that she couldn’t really do anything else. In 2010, she stumbled into writing completely by accident. She was searching the ‘app store’ when she came across Wattpad, an amateur writing site. For the first few months she just read, but then she decided to type some of the ideas whirling around her head. All of her books started as a story on Wattpad. She enjoys writing romance, thrillers, gritty YA, and the occasional serial killer. Writing gave her an escape and Wattpad gave her the confidence she lacked. 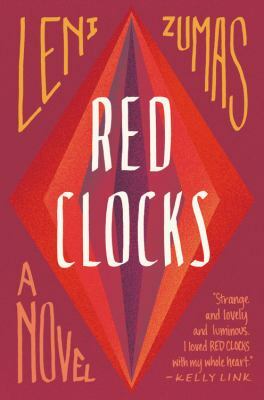 Her #1 on New York Times young adult Ebook is, The Cellar, which was originally published in 2014. The Cellar‘s genres are thriller, fiction, and mystery. 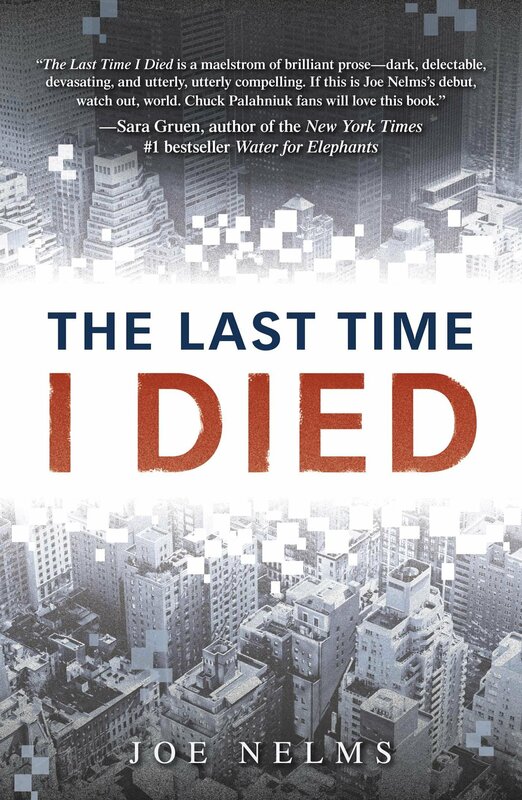 There is never a dull moment in this book. Natasha Preston always keeps you wondering what is going to happen next. 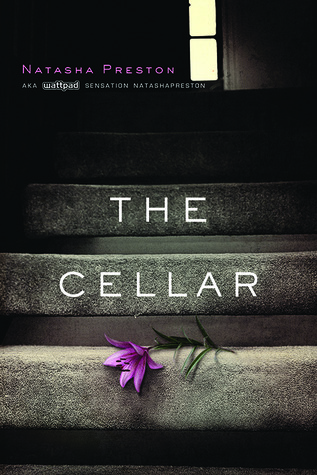 The Cellar is about a 16 year old girl, Summer Robinson who gets disappears without a trace. No family or police investigation can find her. Summer spends months in the cellar with her kidnapper and several other girls. Summer learns about Colin, (the kidnapper) and his abusive past and how he thinks of his victims being his family. Posted on July 5, 2015 by Maya S.
Are you a grammar fanatic? Are you annoyed when people, including adults, mix up their grammar? Well, Grammar Girl by Mignon Fogarty, a book exploring the surfaces and depths of grammar and writing, is much more than a grammar book. And more than likely, it is right for you. It offers easy-to-understand rules of conduct to live by as a writer, or in your case, a blogger. Throughout this book, easy lessons are explained through quick and dirty tips. I learned everything from gerunds to objective versus subjective pronouns to complicated conjugations. In sixth grade, your English teacher probably taught you about basic conjugation. In addition to these, there are progressive and perfect progressive. Learning these are essential to speaking correctly and formally. Progressive means that the action is ongoing, progressing, or will be progressing. (You can see chart below for the progressive and the perfect progressive.) Then, perfect progressive is when the action has progressed for a while before it ended or it will end. Perfect progressive uses the words like ‘has been’ or ‘had been’. 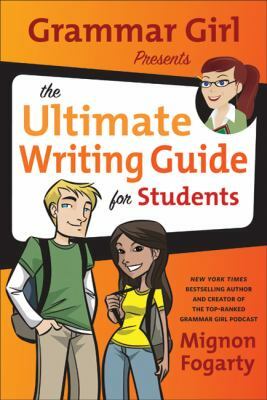 I would definitely rate this book a 10/10 for its complete guide on grammar and tips to keep your writing in shape. In addition to Grammar Girl, I also would recommend checking out some of Mignon Fogarty’s online resources as well. She has a podcast, a website (http://www.quickanddirtytips.com/grammar-girl), and several books for you to explore and love just as I did with this one. Grammar Girl is available for check out from the Mission Viejo Public Library. Past progressive Jack was walking. At some point in the past, Jack was in the middle of a walk, but we don’t know when he stopped or if he did. Present progressive Jack is walking. Jack is in the middle of a walk. Future progressive Jack will be walking. Jack will walk in the future– and walk and walk. Who knows when it will end? Past perfect progressive Jack had been walking. At some point in the past, Jack started walking and did so for a while, but now it’s over. Present perfect progressive Jack has been walking. Jack started walking sometime in the past, and he is still walking. Future perfect progressive Jack will have been walking. Jack will walk until a specific point in the future, and then he will stop.